Automotive component maker Harman (owned by Samsung) is demonstrating new automotive display prototypes and designs that make use of Samsung's latest displays - both OLEDs and QLEDs. 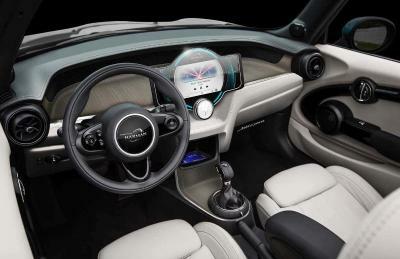 The new automotive designs includes Samsung's latest flexible and transparent OLED displays, and Harman hopes that these new designs will bring more choice and flexibility to auto makers. Harman displayed two different car concepts which you can see above and below. 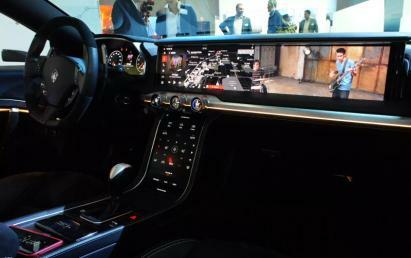 In these concepts the OLEDs are used for the instrument cluster and other parts of the car, while the QLED panels are used for the infotainment system.